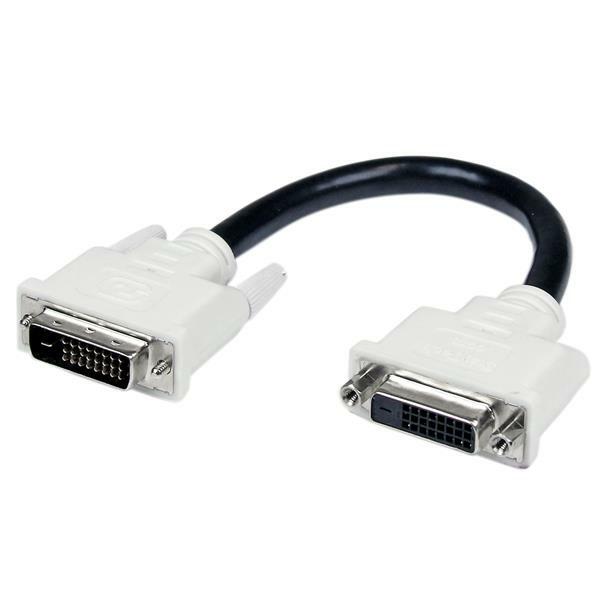 The DVIDEXTAA6IN 6-inch DVI-D Port Saver Cable/coupler avoids expensive repairs to a computer or display. 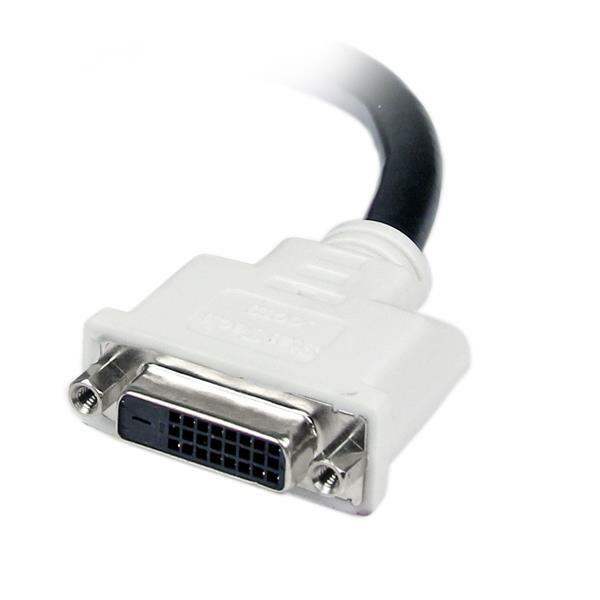 It does this by extending the port by 6in, thereby eliminating the weight and stress that would typically be placed on the port by a DVI cable. This is especially useful in an environment where cables are unplugged and re-inserted frequently. 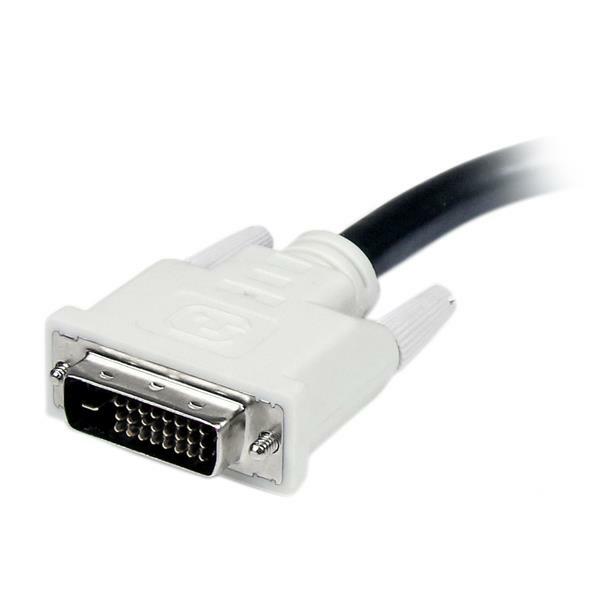 The 6in DVI-D cable supports resolutions of up to 2560x1600 and transmission rates of up to 9.9 Gbits/sec, and is fully compliant with DVI DDWG standards. Designed and constructed for maximum durability, this high quality video cable is backed by StarTech.com's Lifetime Warranty.